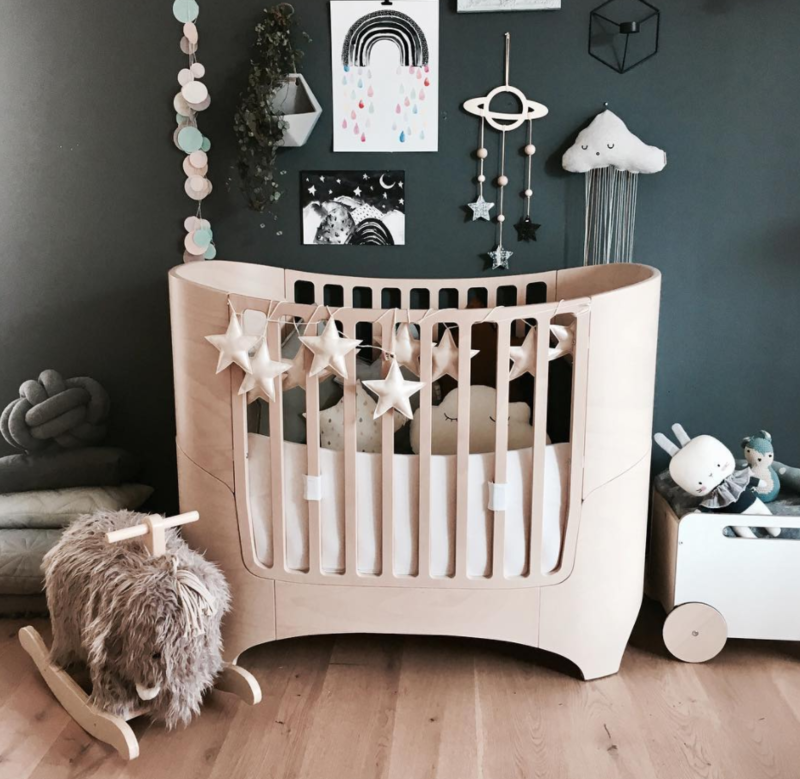 The nursery is probably the place where your child will spend most of the first few years—sleeping, playing, laughing, crying, napping, learning and growing. Naps N’ Dreams introduces its Nursery Crush series. 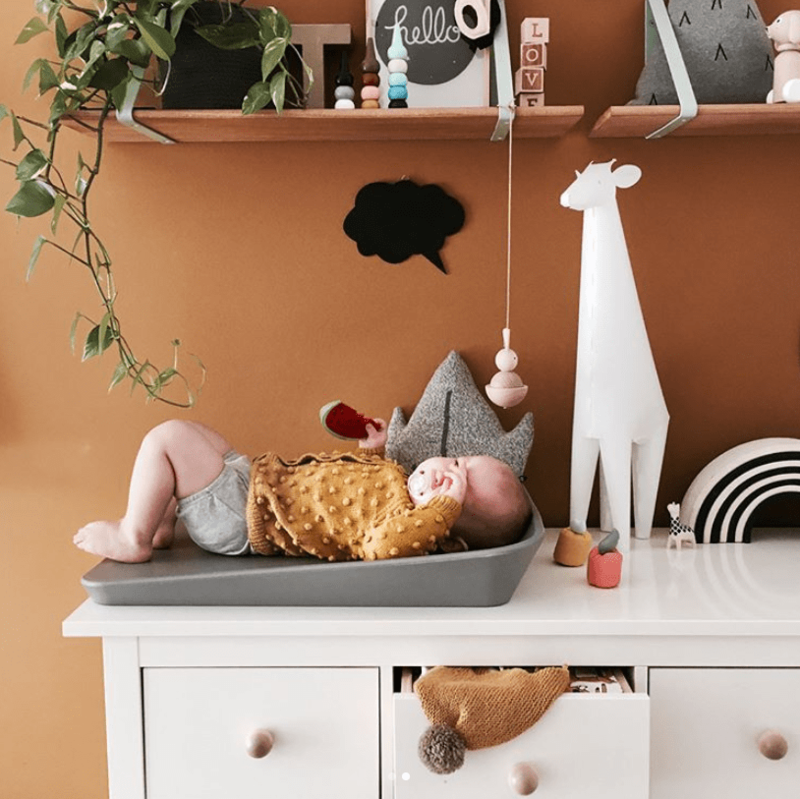 Each visual story will feature inspiring nursery designs—almost works of art—captured by proud parents from around the world. To open the series, our team has chosen little Tiny T.’s one-of-a-kind room, where coziness and creativity characterize the space. 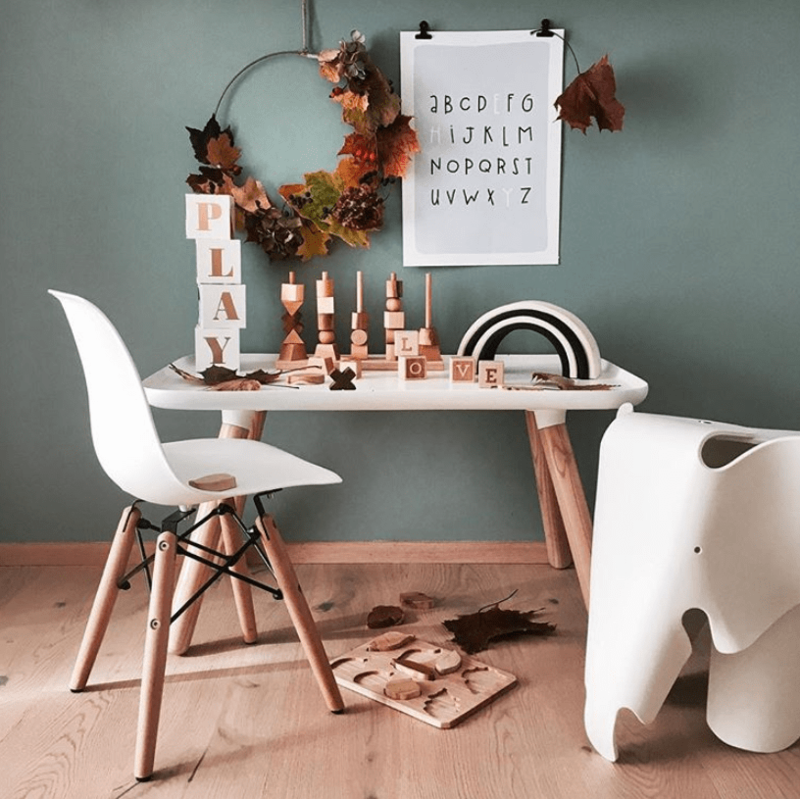 Tiny T.’s mom, Ella, is a designer and architect living in the Nordic European region. 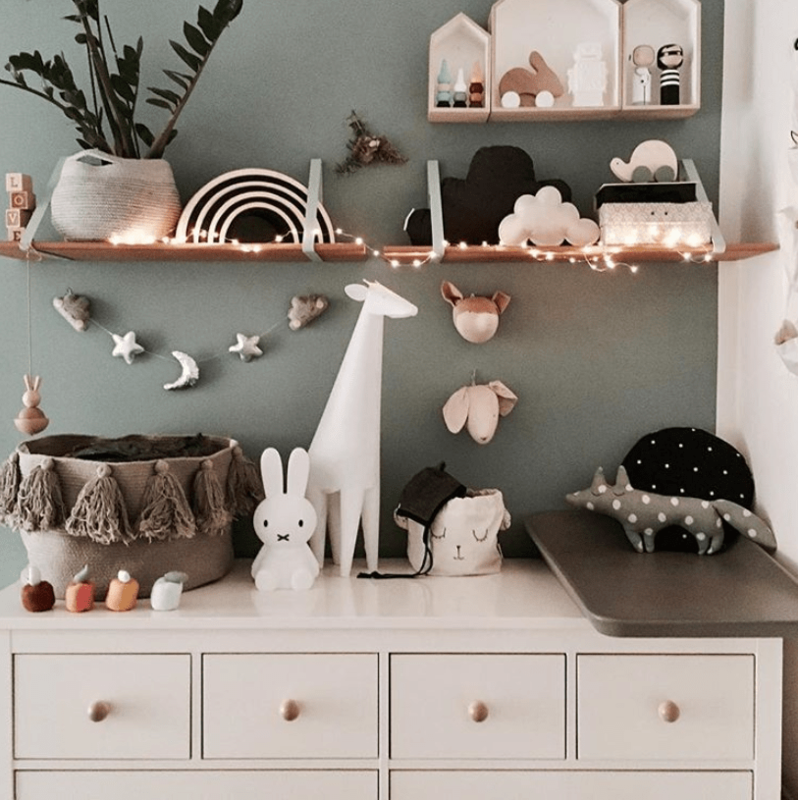 She has decorated one of the most lovely nurseries we’ve seen. It’s the details that make the space so unique… Original DIY little ornaments, small distinctive accents. and peaceful colors (perfect for naptime) blend in a very surprising, yet perfect way, creating a nordic, yet fairytale-like look. Little Tiny T. is literally sleeping under the stars in this Leander 4-in-1 convertible crib. Fairy lights twinkle in the dresser area for more coziness. 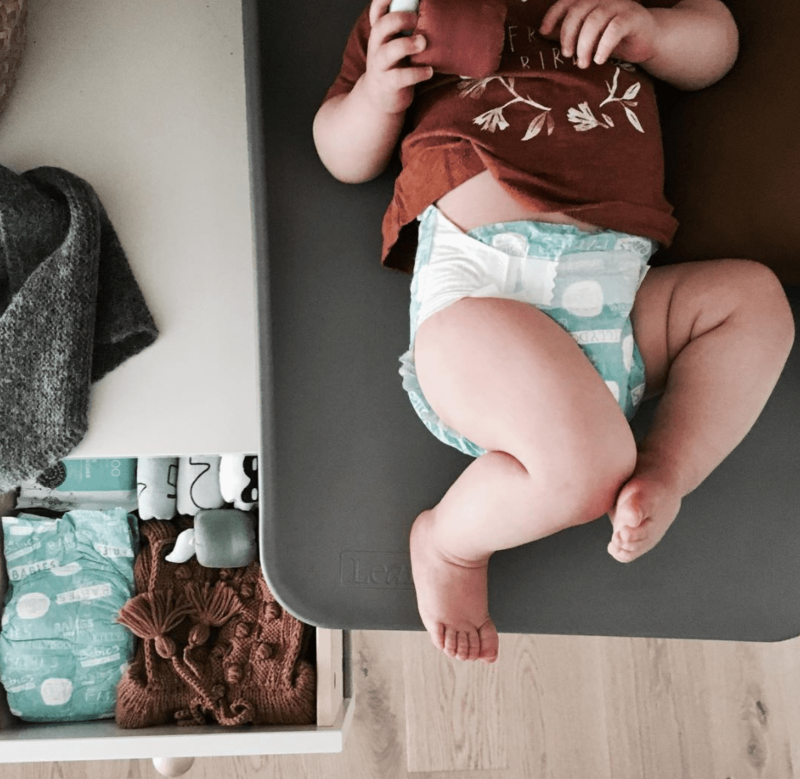 Baby Tiny T. all comfy on the Matty Changer, a must-have baby changer. “Sleeping in his signature position.” according to Ella. 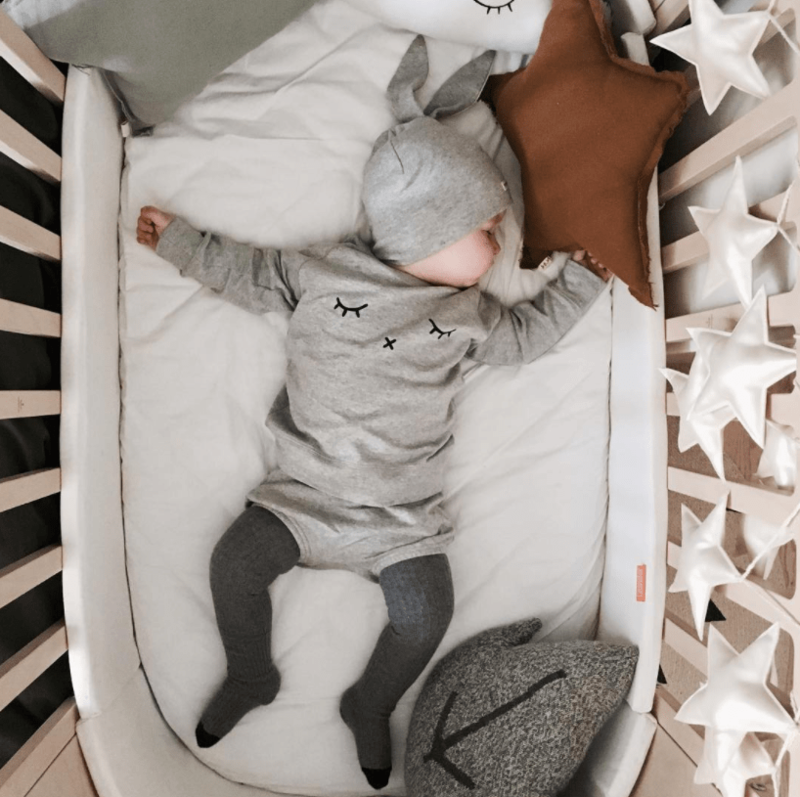 We can’t blame him, his Leander 4-in-1 convertible crib and cute pajamas look so comfy! Sweet dreams little one! You know what they say : work hard, play harder. His playroom is also filled with learning activities. For more pictures of Ella’s lovely designs, follow her on Instagram via @ella_and_tinyt. Share your inspirations with us! 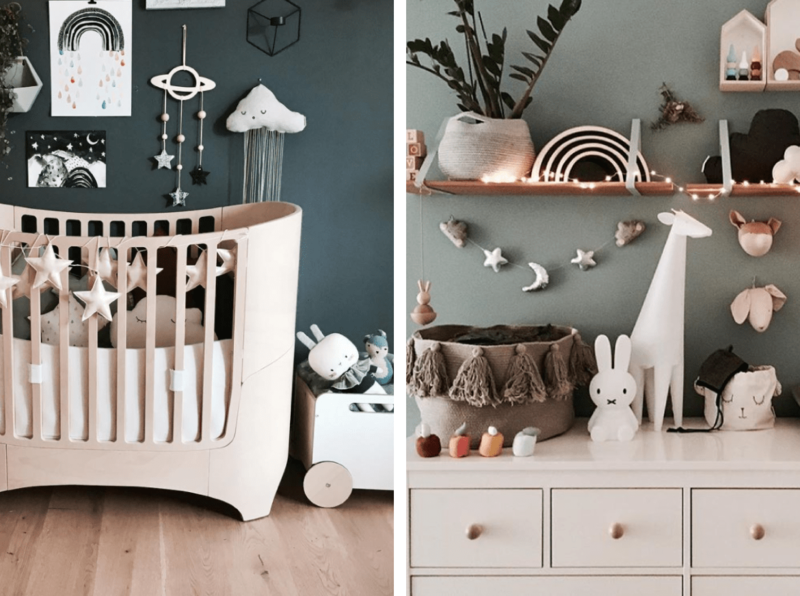 What will your baby’s future nursery will look like?